Calms and relaxes sensitive and traumatized skin. 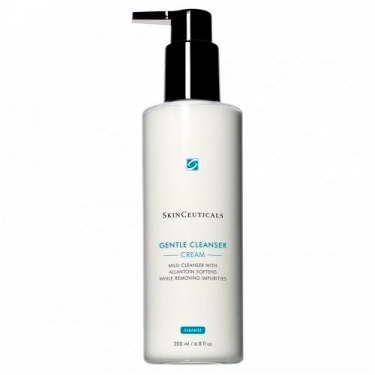 SkinCeuticals Gentle Cleanser is a cleanser specially developed for sensitive or traumatized skin. 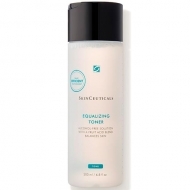 This formula removes impurities and oil, without drying the skin. Gentle enough to be used several times a day. Use twice a day and apply a small amount to face and neck with light circular motion. Rinse thoroughly with water. 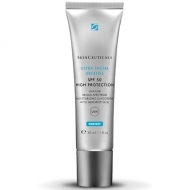 Follow with SkinCeuticals sunscreen.